Ada Goth is the only child of Lord Goth. The two live together in the enormous Ghastly-Gorm Hall. It’s hard for her to make friends and she's rather lonely. Then one day William and Emily Cabbage come to stay at the house, and together with a ghostly mouse called Ishmael they begin to unravel a dastardly plot. Ada and her friends must work together to foil the evil gamekeeper, Maltravers, before it's too late! My daughter gave the story top marks because it was mysterious and had some strong characters. She really enjoyed it. 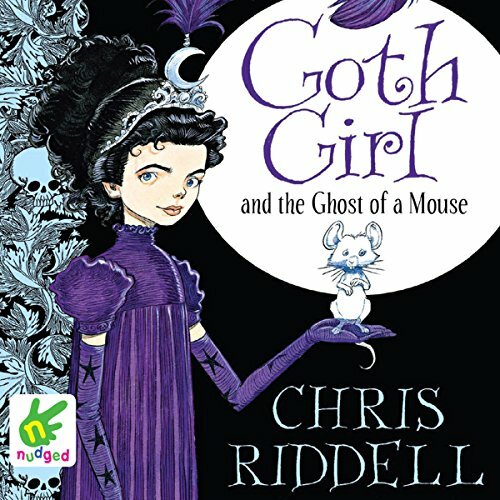 Riddell has created a fantastic world with quirky and entertaining characters but also an entertaining setting. Just magical.